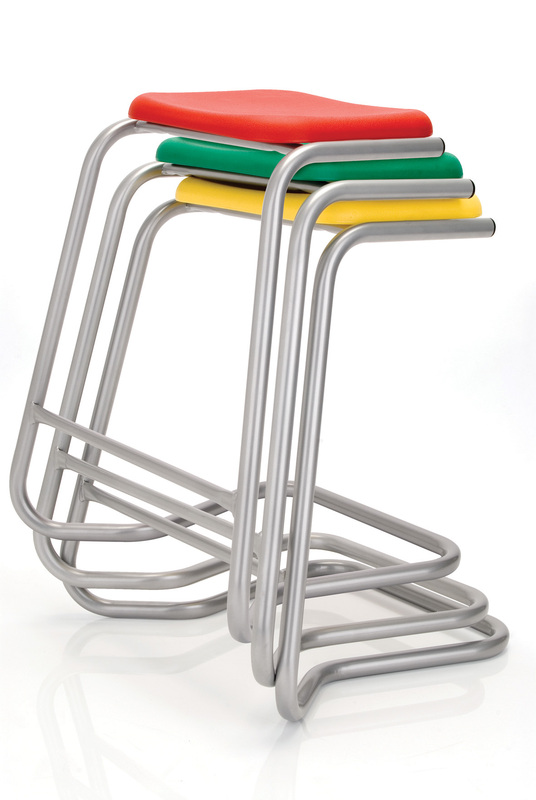 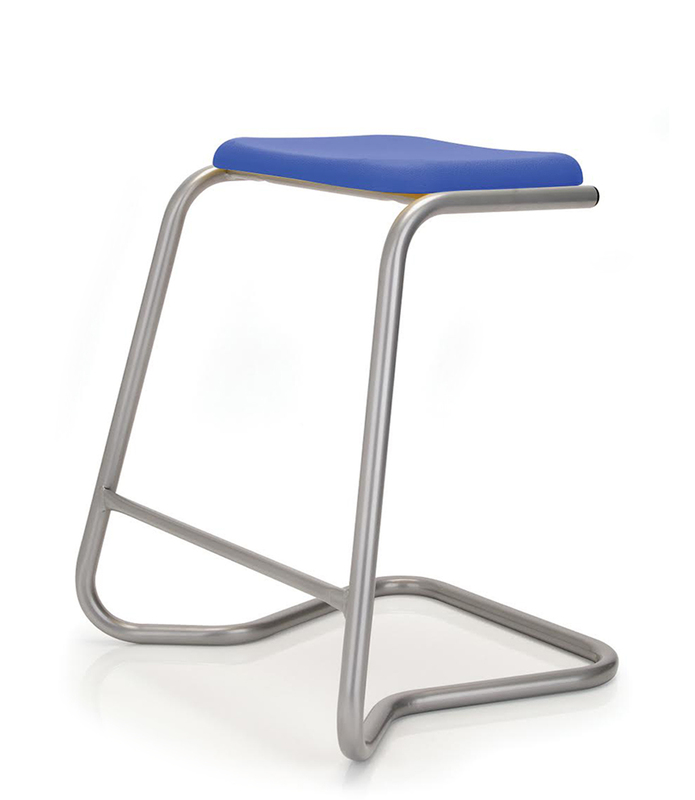 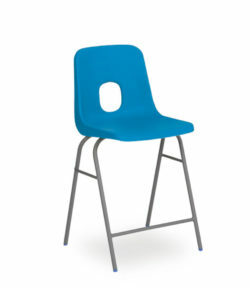 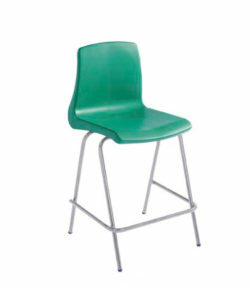 The CLS stool has a seat height of 610 mm and is manufactured in the UK from high quality 25 mm round steel tubing. The grey frame has an integral foot rest for comfort. 125 kg weight limit. 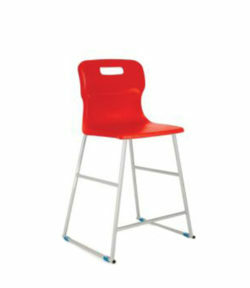 Five year guarantee. 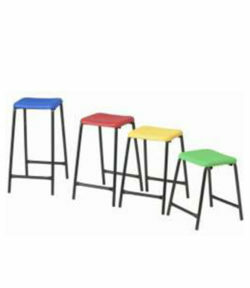 Choose from four seat colours: red, royal blue, green, charcoal (night grey).